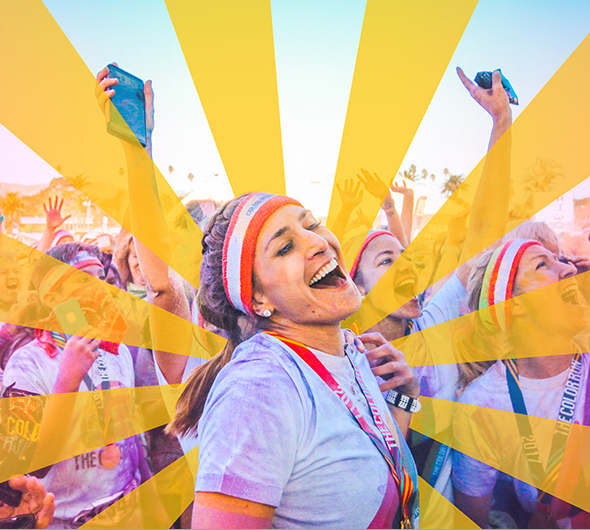 Let your love shine at the happiest run under the sun! On The Color Run Love Tour, good vibes are the only kind of vibes allowed. Join us as we celebrate what we love about ourselves, each other, and the planet we all share.